Join our end of year Graduate Showcase! 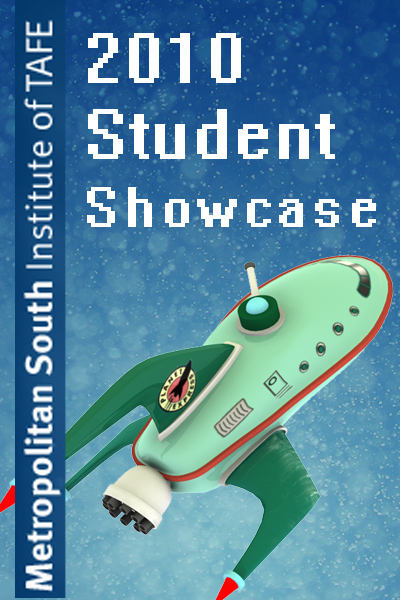 Come join us for the end of year student showcase at MSIT! Our team have worked hard all year to bring you the best in Animation, 3D Modeling and Visual FX, which will be presented in a showreel fashion on the nite. Students and instructors will be present to answer any questions and to present their work. Everyone is invited to this monumental event, which starts from 5:30 – 7:30 at the creative industries block, room B1 & B2.